The name of the castle was Bebbanburgh. It was taken from the name of Æðelfriþ’s wife, Bebba. In 993, the original fortification was demolished by the Vikings. The Normans established a new castle in the site. Robert de Mowbray was the Earl of Northumbria who supported the revolt to confine the castle. However, he was captured. Therefore, his wife continued the defense. She decided to surrender after the king threatened to blind her husband. 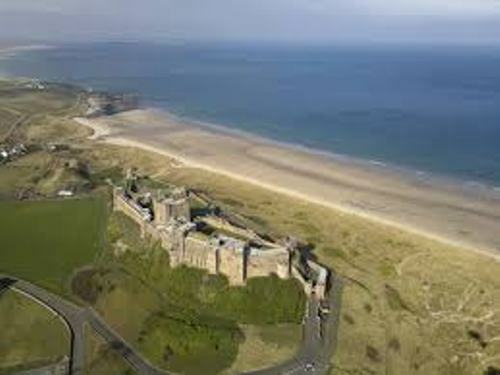 Then the English Monarch owned the property of Bamburgh Castle. It was used as by the English as a significant outpost. Therefore, Scotland often targeted the site for their raids. 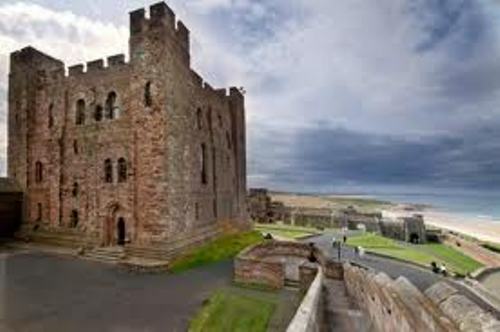 The first castle of England defeated by artillery was Bamburgh Castle during the Wars of Roses in 1464. The Crown was served by The Forster family of Northumberland to 12 successive governors of Bamburgh Castle for 400 years. Later, Sir John Forster got the ownership of Bamburgh Castle. Find out facts about Balmoral Castle here. In 1700, Sir William Forster was in the state of bankruptcy. Therefore, he had to sell his castle and other estates to Bishop of Durham, Lord Crew. During the 18th and 19th centuries, Bamburgh castle was damaged, but it could be renovated by different owners. The one who completed the restoration was William Armstrong. 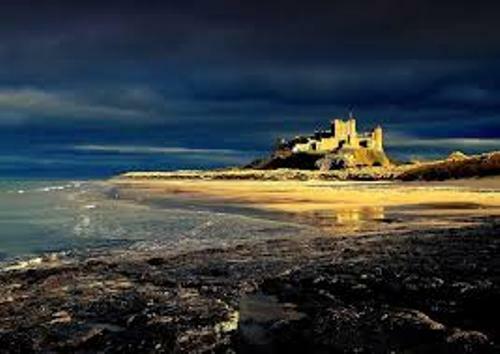 Bamburgh Castle is open for public. You can come here and enjoy the fascinating vicinity. The castle is still owned by Armstrong family. Many corporate events and weddings are held here. There was a Royal Navy corvette named after Bamburgh Castle during the World War II. Find out facts about Abergavenny Castle here. There are several movies filmed here such as Elizabeth (1998), Mary, Queen of Scots (1971), El Cid (1961), and Ivanhoe (1952). 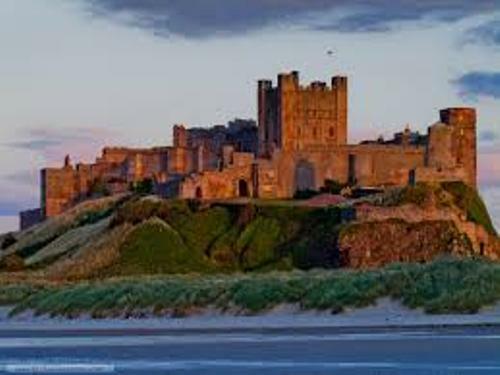 Are you impressed reading facts about Bamburgh Castle?